L-shape folder is the most common type of plastic folder. The offered range is extensively demanded for various industrial purposes due to its high durability and excellent quality. 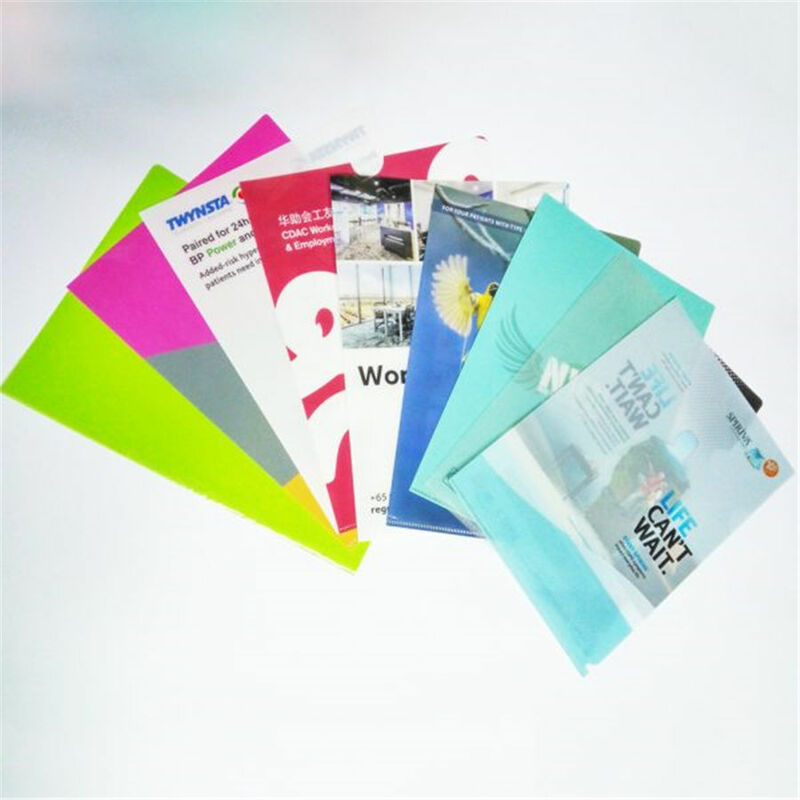 Full colour printing to customise your own folder. There are a variety of materials available. L-shape folders are also quite useful in our office context. If you need to keep more documents, button folders are the sure choice.